At the Continental and elite levels of bike racing, the life of a rider can be very different to that of a successful World Tour pro. These two rider types have a lot in common of course: their modus operandi is to be the best cyclist they can be. 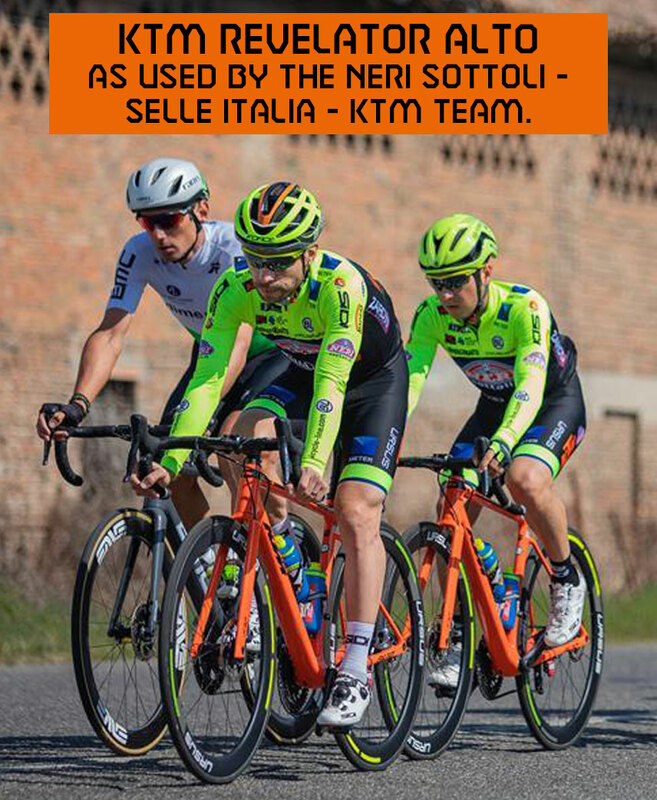 But riders at the Continental level and below also operate very differently to their World Tour counterparts, for example in terms of pay, resources, kit, race types and profile. That is why we’re very pleased to announce a new series here on The British Continental: rider journals. The series will follow four riders through their 2019 season. Through their regular journal entries, we hope to be able to give you an insight into the world of Continental and elite-level racing through the eyes of the riders themselves. A Brit based in Spain, supported by the Dave Rayner Fund, and riding for a Spanish elite amateur team this season. Over the coming days and weeks, we’ll be introducing these four riders to you. And then it will be over to them, to tell you their journeys through the 2019 season.